Records dating back to 1388 show that there were four daily services at All Hallows’ Church in Northampton, of which two were sung by a choir of Boys and Men. All Saints’ Church, the fine building that now stands on the site of All Hallows’ (destroyed in the Fire of Northampton in 1675) is proud to continue that tradition. 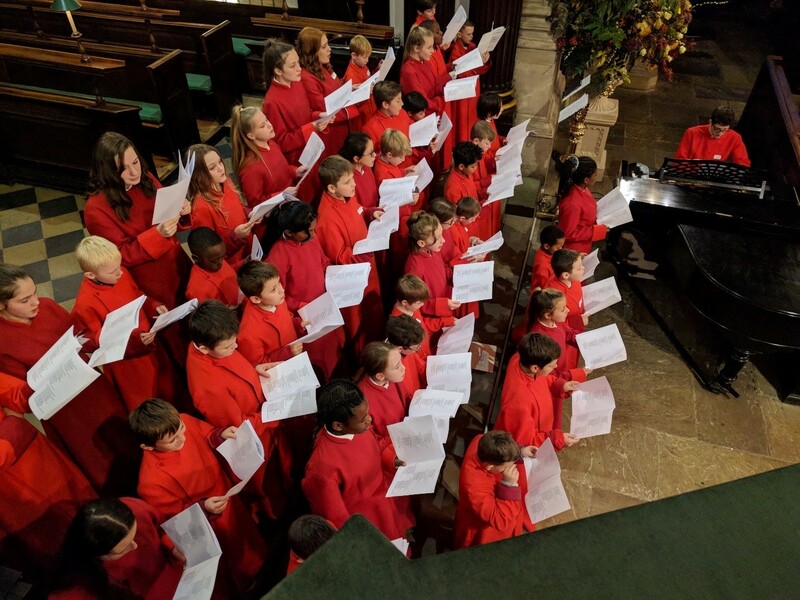 Made up of three separate choruses (boy choristers, girl choristers, and adult/teenage choral scholars) the choirs, in varying combinations, sing at least five fully choral services each week. The Girls sing Choral Evensong on Mondays and Thursdays at 6pm, and the Boys do likewise on Wednesdays. At 7:30pm on Friday our teenage and adult Choral Scholars sing a service of Compline. Together with the Choral Scholars, either the Boys or the Girls sing at Choral Eucharist at 10:30 each Sunday, performing a different choral mass setting and anthem every week. 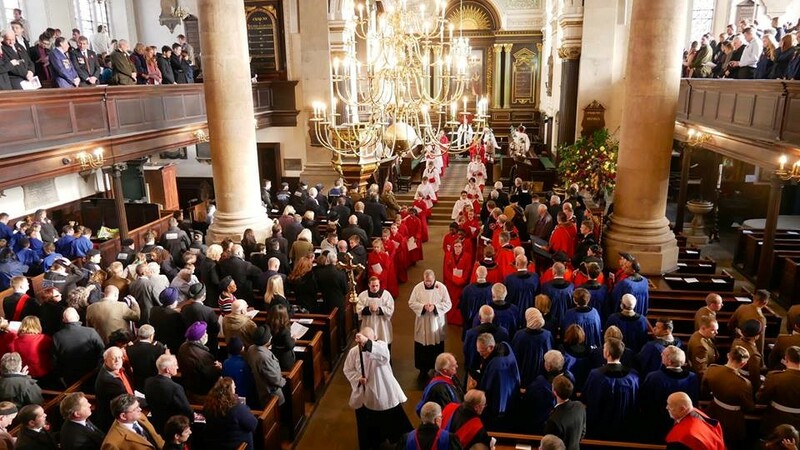 As the choir of Northampton’s Civic Church, they also play a central role in many of the town’s most important occasions, including Remembrance Sunday, the High Sherriff’s service, and Mayor’s Charity Service each year. 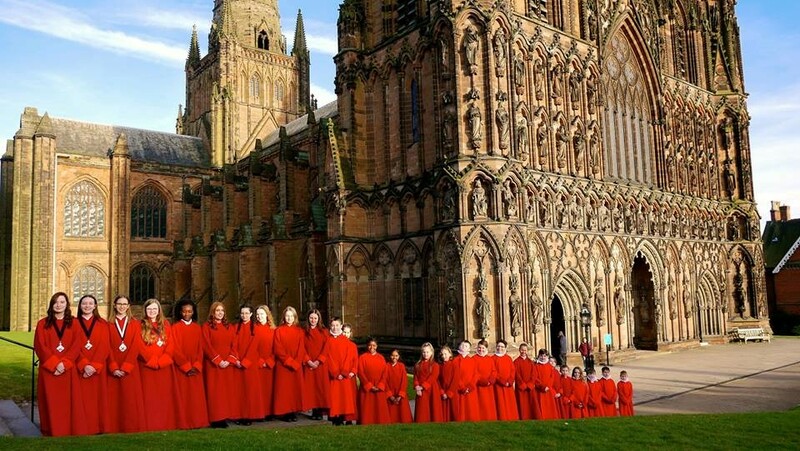 The choir also maintain a busy schedule outside of All Saints’, regularly appearing in other locations around the town, including performances in the Derngate and on the Market Square. They also regularly travel around the country. In the past two years, the choirs have sung in the Cathedrals of Gloucester, Peterborough, Ely, Lichfield, and Leicester, as well as Jesus College Cambridge, Wadham College Oxford, and the Chapel Royal at Hampton Court Palace. 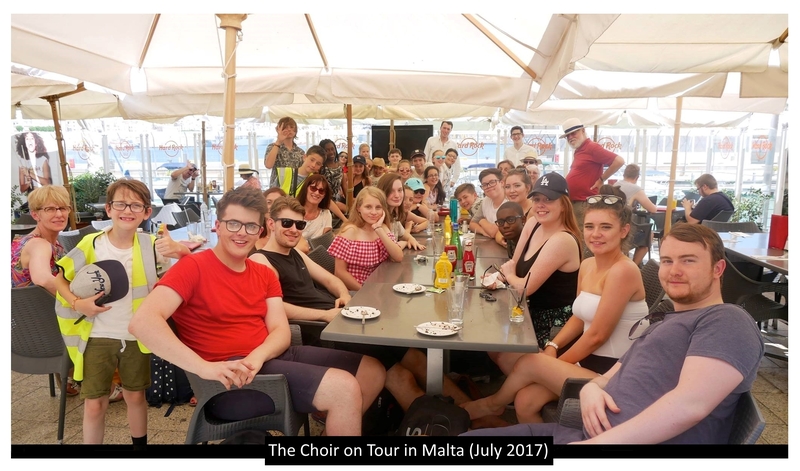 2017 also saw the choir undertake a 4,000 round trip to Malta for a concert Tour. Over the course of five days, the choir performed in all the Island’s major churches, and also travelled across the sea to perform a concert to a packed house in St George’s Basilica, Gozo. Past tour locations have included France, Italy, Austria, and the USA. In 2019 the Choirs will be touring to Poitiers, Northampton’s twin-town in France.